I'm a bit of a crazy cat lady and I've noticed a lot of feline-related items in stores for Spring, so obviously I'm rather overjoyed. I am also one of those annoying people who look at pictures and videos of cats on the internet, than proceed to share them with everyone I meet. Sweetfurx is a YouTube channel starring an adorable family of Exotic Shorthair and Persian kitties. I'm going to have this song in my head for the rest of the day, and so are you. One of the moment popular channels on YouTube is 'Simon's Cat' - the adventures of Simon and his attention seeking cat. The Christmas episode 'Santa Claws' is also essential viewing. 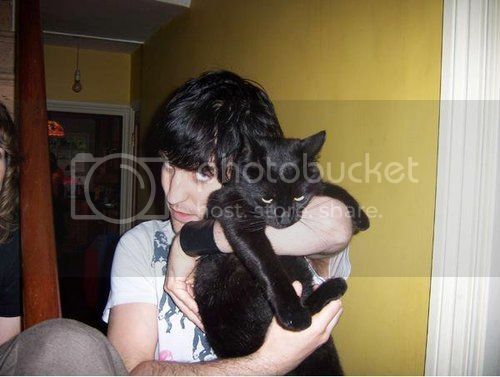 Noel Fielding and a cat. 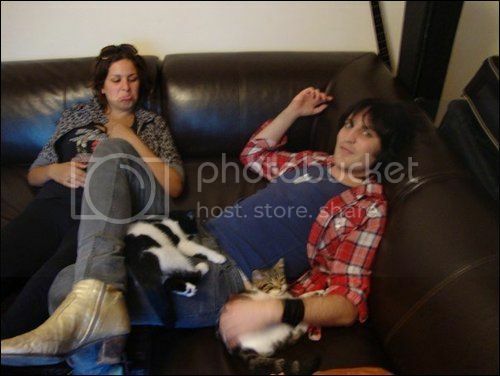 Noel Fielding and several cats. 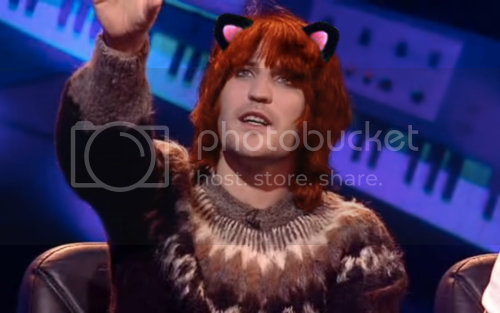 OH MY GLOB, IT'S NOEL FIELDING DRESSED AS A CAT!! Ahem, where was I again? Possibly the most famous cat on the internet. 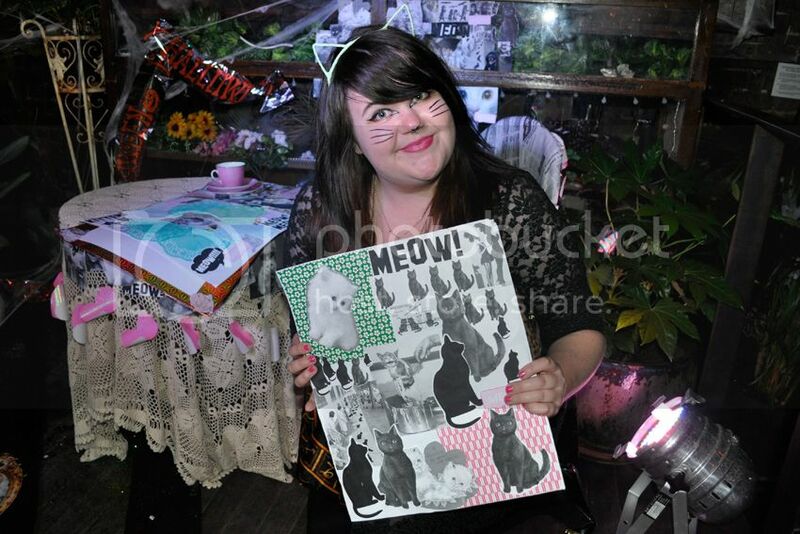 In case you can't tell, I was in my element. This was a weird old blog post today wasn't it? Oh well! I support anything that is feline related, I'm pretty much that woman in the eharmony video, who doesn't want to see cats in bow ties? 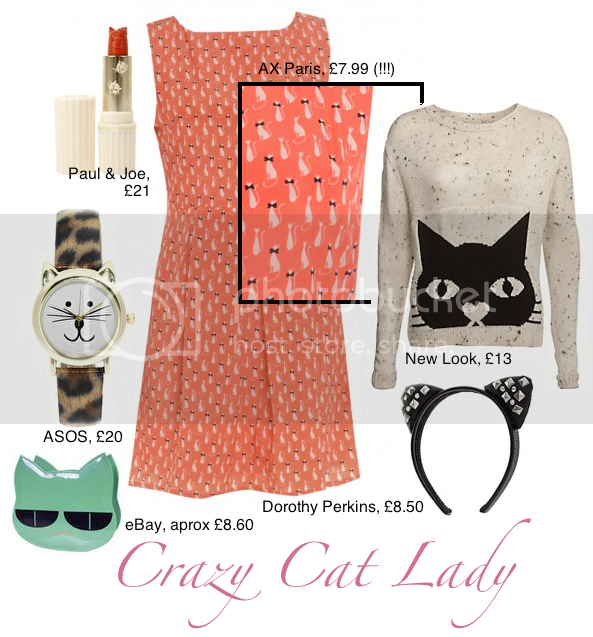 I'm wearing that AX Paris dress as I type! It came just today and it's beautiful. It's actually longer that it appears on the model- about knee length, which I prefer. Definitely recommend it to everyone! Check out Henri, Le Chat Noir on YouTube. I love him! 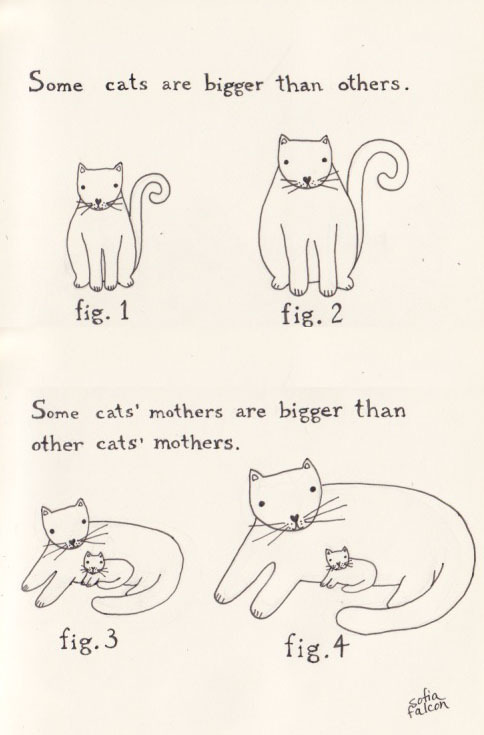 Haha I love the little fig. I love that dress, thanks for the tip Louise! Today I learned that there is a website called cute boys with cats haha. Brilliant! 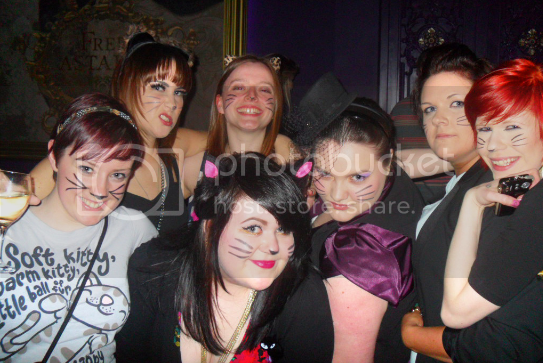 I'm a bit of a crazy cat lady, though the cat-ownership part has to be done vicariously :(. Love that dress!